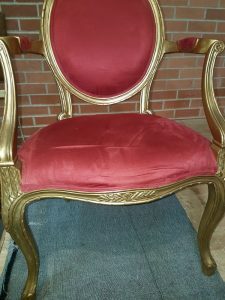 We received this antique chair to repair, The seat had collapsed from wear and tear of the webbing and foam, It was really uncomfortable to sit on as you would just sink into the seat. 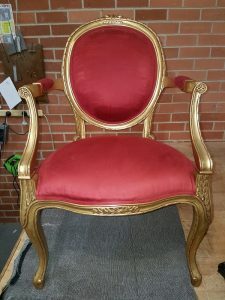 The fabric was still in good condition and the client wanted to keep the upholstery just repair the seat. 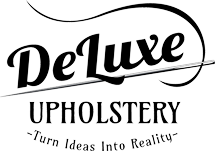 The team at deluxe upholstery stripped it from underneath and re foamed and new webbing to push the seat back up and give it a brand new look and comfortable seat. Attached are photos of before and after.